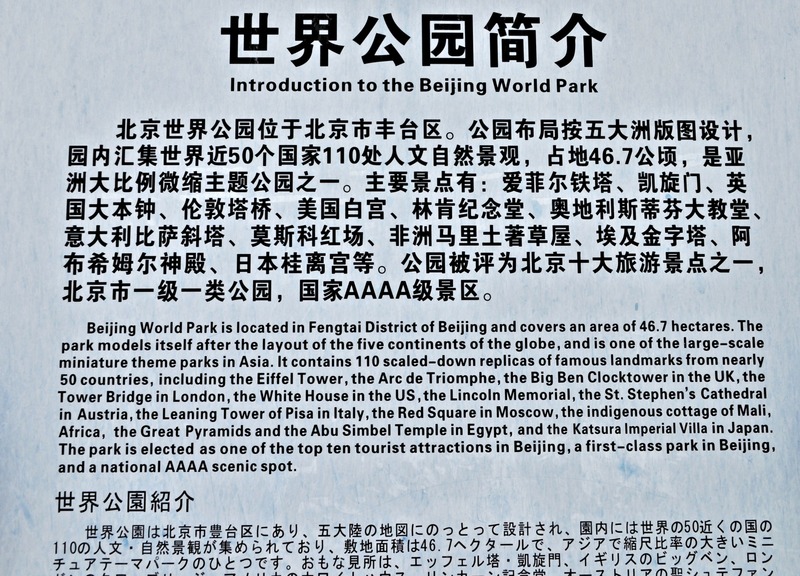 « Day 417 in Beijing: World Park. 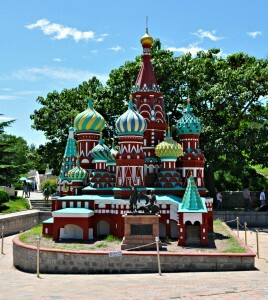 Day 418 in Beijing: World Park: Russia. The Red Square comes alive! We bought our tickets and entered the gate. 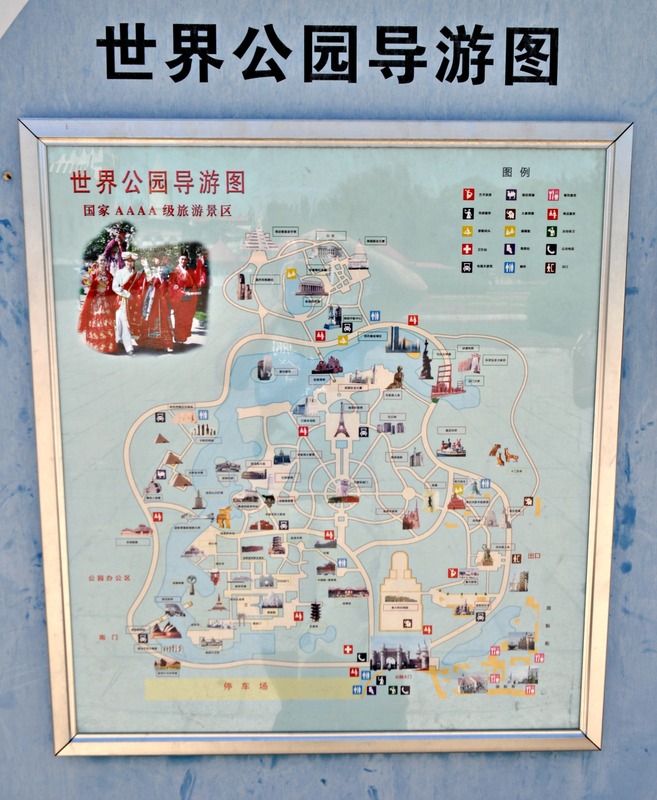 There is really nothing like entering a European castle gate when you enter a Chinese park. 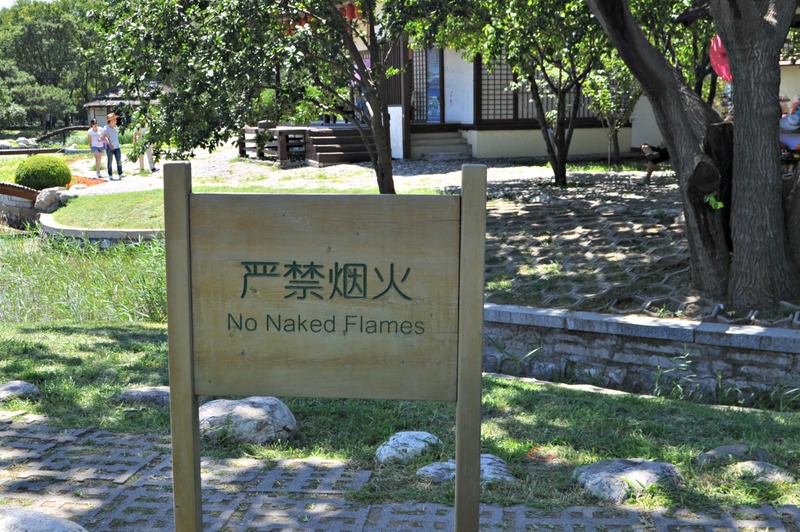 This kind of silliness and hilarity keeps Jill and me laughing all the time and keeps us excited about finding places like this in Beijing since we never know what we will see next and it usually is rather amazing. We bought some ice cream and checked out the map, with the rather pale skinned Native American in headdress, to figure out where to go. 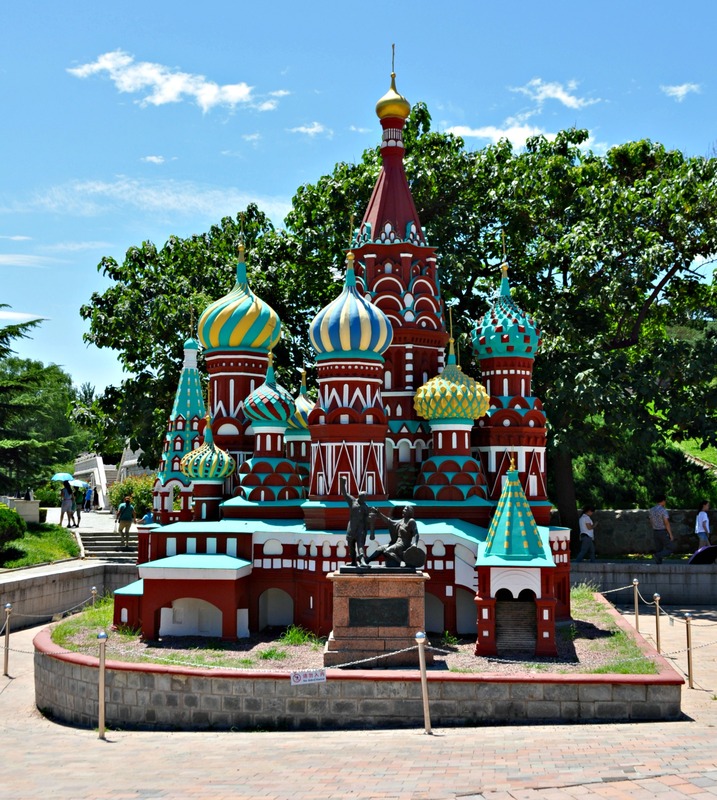 We decided to head over to Russia and see what the Red Square looks like in China. Gulzar just graduated with an MBA and her cohorts are all visiting Moscow, at this point, but she wasn’t able to go with them, so she wanted to take a picture or two of herself and send it to them to surprise them. 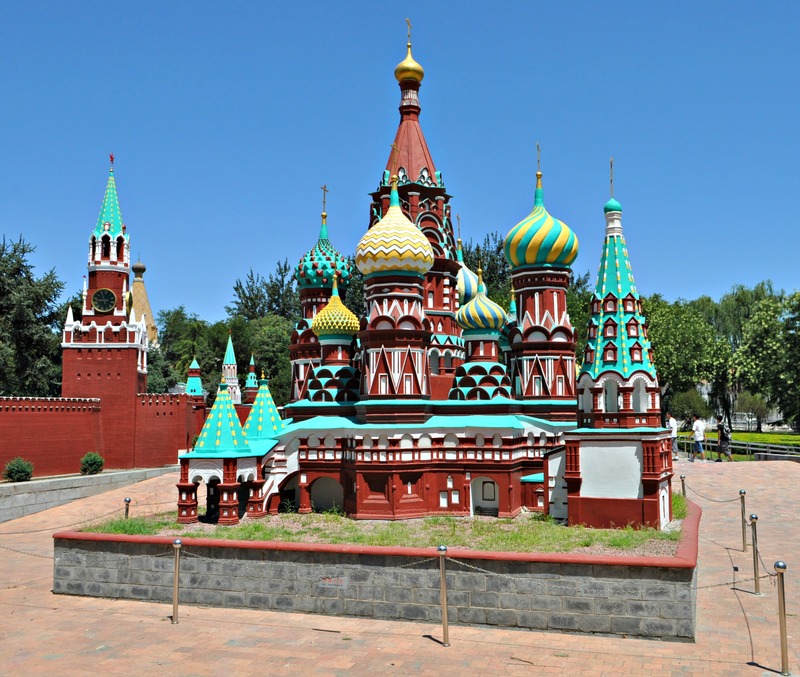 Supposedly they used 5,000,000 red tiles to recreate the Red Square. It was definitely a good introduction to the World Park and all the fun we were about to have today. After that we headed over to the arena, where they were putting on a dance performance, and the carnival area where I decided I’d look like a real American and hold up a gun. It was only a carnival toy gun for the games so no one was scared and no damage was done.